The residents of Fanie Stolls Retirement Village (Graskop) have prayed and pleaded for a new washing machine since 2013. 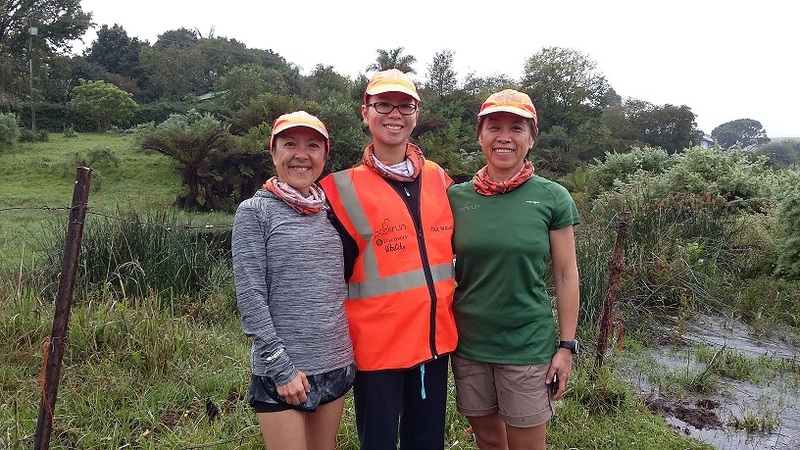 Their prayers were answered when three concerned residents (Fanie and Rita Steyn and Elise Etsebeth) offered to help. The three concerned residents organised a table during one of the monthly Graskop Market gatherings, whereby handmade items and other products were sold to raise funds. 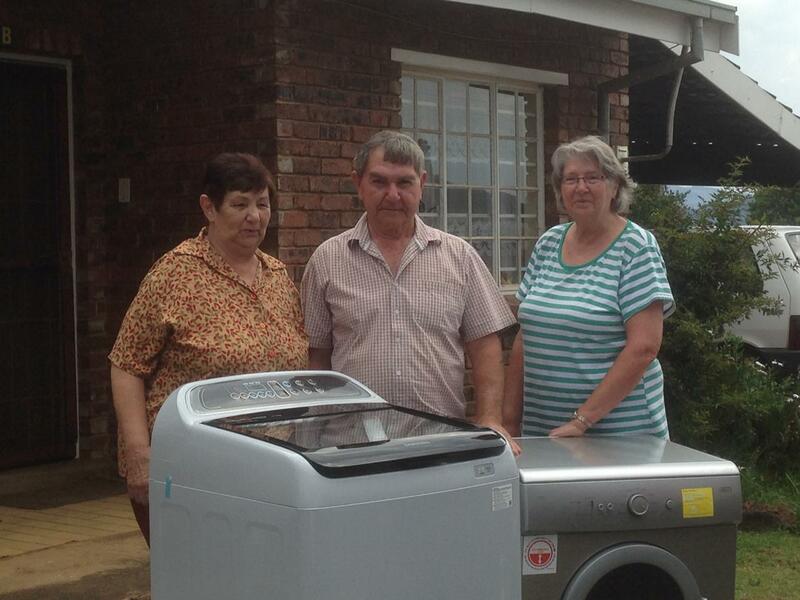 The new machine was delivered by the Steyns and Etsebeth, to the sheer excitement of all village residents. One of the elders said that the entire village is overwhelmed and relieved. 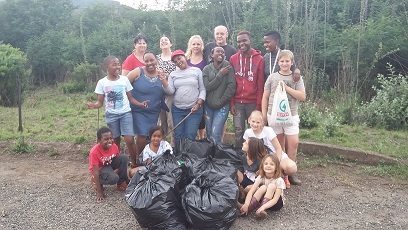 “We would really like to thank Rita, Fanie, Etsebeth, the people of Graskop and surrounding areas for their donations. People heard about our dilemma and they showed great support,” said one elder who asked to remain anonymous, for fear of reprisal. He said that the municipality has “severely” neglected the elderly residents. “We have a lot of problems in this village; the municipality does nothing for us. 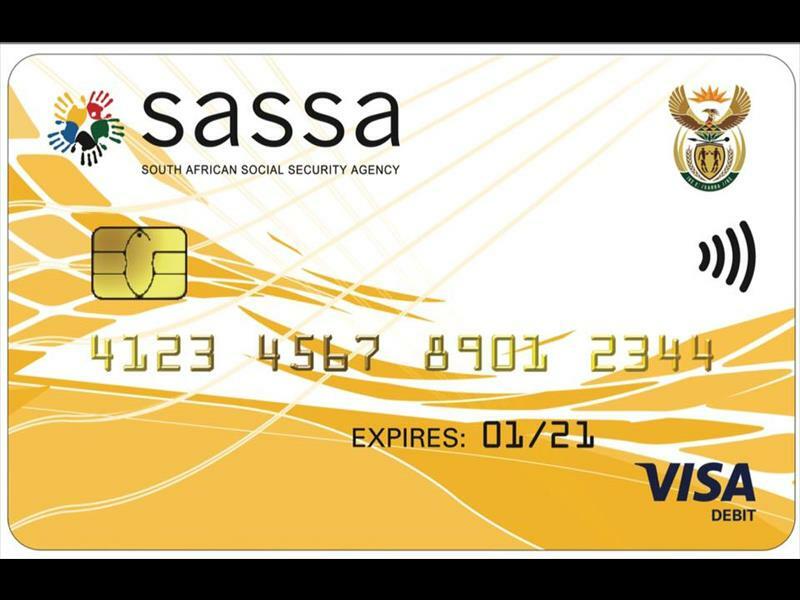 A lot of us are SASSA card carriers, the money is supposed to cover our food but we end up having to pay for the maintenance of the village. We have a washing room which caters for all of us, it was a mess and the ceiling was falling apart. We fixed the ceiling, painted the walls and added new carpets. R5920.00 was spent to buy the machine. We pay a contractor to handle our grass maintenance. Our fire hoses are worn out, the municipality has promised to provide three fire extinguishers, but we’ve been waiting for more than a year. It’s a big risk to live without any measures to use in case a fire breaks out,” said the resident. He mentioned that accounts which belong to people who died five years ago are still received from the municipality, signalling a dysfunctional billing system. He said other issues that cause displeasure amongst residents include rent increases without any prior notification. GPS News asked Graskop Unit Manager, Kemmy Mashego, about the municipality’s view on this matter and also to find out if the elders will get any relief. He also referred to a lease agreement signed between the municipality and the elders, which according to Mashego, stipulates the role of the municipality at the retirement village. “I urge the residents to put their grievances in writing. I personally visited the retirement village in December to attend to some of the problems. I agree that there’s a problem with the accounts, but we are working on a solution. We urge the residents to work with us as we resolve this issue. A committee was established to resolve matters arising from the village. They must report their concerns to the committee or approach the municipality offices, our doors are always open to assist the community wherever we can,” said Mashego.